Summer is here and there's something happening every weekend in Hodag Country. We have a calendar full of family friendly festivals and events. A big weekend is coming up. On June 9, downtown will be filled with works of art. Some of them you can hang on the wall, others you can take for a drive. Here's whats happening. 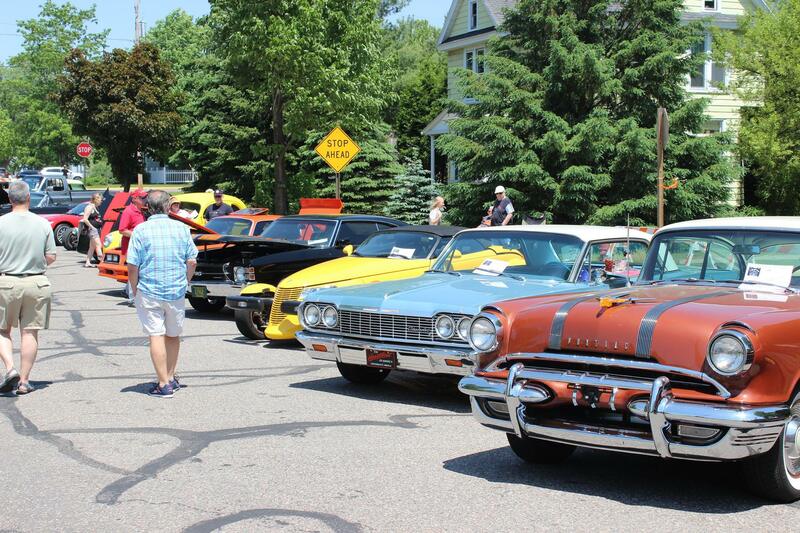 Classic cars and trucks will fill Rhinelanders Baird Avenue on June 9. The 21st annual Downtown runs from 9am-3pm and takes place just east of the Courthouse. Hundreds of unique vehicles will be on display at this popular event as their owners compete for trophies bring the family and take in the spectacle. Its free to spectators! 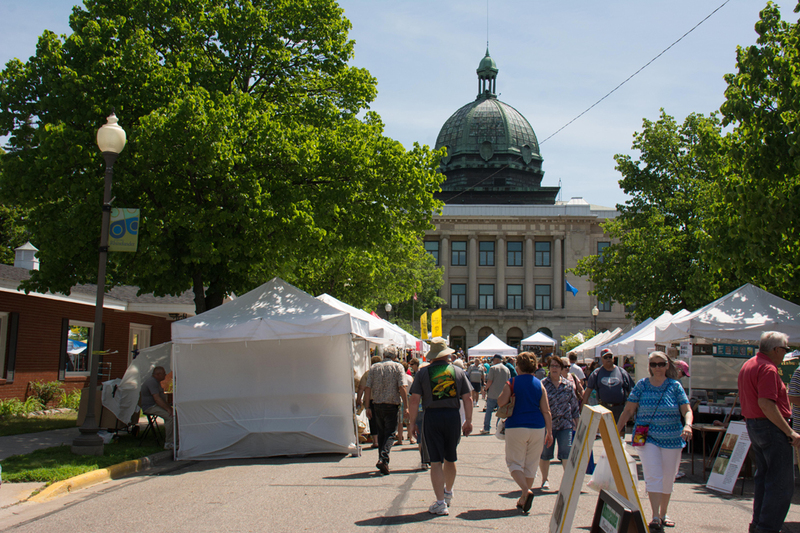 More than 100 arts and crafts exhibitors turn up for this annual celebration that takes place around the iconic Oneida County Courthouse in downtown Rhinelander. Peruse works from painters, photographers, mixed-media artists and more while enjoying live entertainment, food and more. Also taking place in downtown Rhinelander: the second annual Bikes & Burgers June 9th from 10am – 3pm. Motorcycles will line the streets of Downtown Rhinelander. Bring your own bike to display or come see the wide variety of motorcycles and proud bike owners. Vote for your favorite motorcycle, winners will receive trophies. Be sure to bring an appetite because bikes arent the only attraction at this event. Downtown restaurants will be grilling in the street serving up some of the finest burgers in the Northwoods. Enjoy live music with your lunchthere will be live music by Nolium, which performs from noon-3pm.